Malin not only wrestles with the knowledge that her mother might not be who she thought — she’s also thrust into the path of a gorgeous blue eyed guy named Asher who needs her help slaying the rogue immortal who destroyed his family. The balance of the world is at stake. 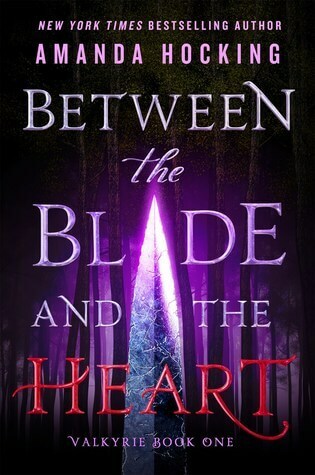 And, as Asher competes with Malin’s ex for her love and loyalty, so is her heart.